Used skilfully, emails are a great way to reach existing and potential customers in a targeted, organized and non-intrusive way. People are on the lookout for expert advice and emails happen to be a great way to give it, as well as draw attention to a brand. According to a study by the Direct Marketing Association, email marketing generates an average ROI of $40 for every $1 spent and is used by almost every advertiser/business across the globe. Email marketing comes with several advantages; easy to create, easy to track, and easy to share, plus they have a global reach and can be focused on target prospects in target markets. But more important to most marketing executives, it is the most low-cost marketing technique available to companies. An exhaustive prospect database, inclusive of email IDs, is the most important asset for any marketer. Here are ways in which you can augment your target list. 1. Opt-in forms: Prospects come from different backgrounds, it is therefore important to capture their requirements. A complete Opt-in form connected to your CRM can help keep valuable information on your website visitors. Make sure the form is short and simple. Ask for the bare minimum as no professional has the time to fill a lengthy form just for the sake of your marketing needs. 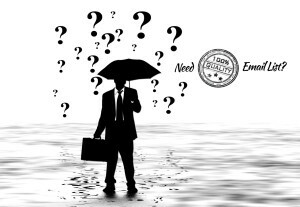 Supplement the missing information by outsourcing to a company that provides these services. 2. 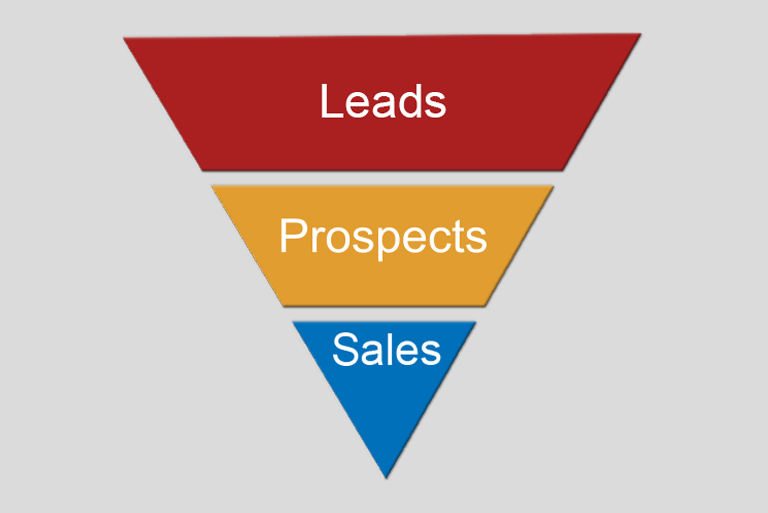 Free trials, offers and reports: Content doesn’t always have to be long blog posts. High quality giveaways and trials, work just as well in collecting valuable information. 3. Newsletter subscriptions: Newsletters shouldn’t just be about marketing your product, it should offer value to the receiver, whether they choose to buy or not. For instance a photography related newsletter offers tips, tricks and top photographs apart from camera deals and other marketing campaigns. 4. Free Downloads: Free downloads are a great way to increase your database. For instance, if you have been able to create a great gaming app, visitors/customers would love to exchange their email information in exchange for a free download. 5. Buy email lists: There are several service providers who sell database. Magazines and job-search websites have a huge database of information that can also be used by marketers. 6. Events or trade shows: Some companies organize trade shows and events to bring in a crowd. When people register to be a part of the event, the company is able to generate a huge database depending upon the popularity of the event. If you are looking for a young demographic, organize a music show. If you are looking for an executive class demographic, go for a trade show. 7. Blog content marketing: Interesting blogs motivate visitors to return to the site and subscribe to feeds. They will be glad to join your email-marketing list to periodically gain access to great articles. 8. Guest blogging opportunities: Alternatively, you can engage the audience by asking them to blog on your behalf. Depending upon the product category/campaign, there will be many who will voluntarily sign up to post their views and comment on posts. 9. Pop up box: While pop-up boxes are irritating, some can really get the attention of the end user. Make it interesting enough for the viewer to get curious and ask for more. 10. Social media marketing: Spreading creative and unique information on social media is perhaps the best way to gain attention of certain demographics. Today, a majority of people who could be your customers are on LinkedIn and Facebook. Generate curiosity and you will augment your prospect list in no time. 11. Word of mouth: While a bit more difficult than other alternatives, word of mouth can indeed be a strong marketing method. A visitor influenced by word of mouth will share his contact information and is more likely to do business with you. 12. Tele-calling: Politely make prospects a compelling offer, gauge their interest in your product and ask if they would like to receive periodical updates. You will certainly receive many positive responses if this is done well. 1. Don’t over-send mails. Be regular so prospects remember you – make them wait for your updates! 2. 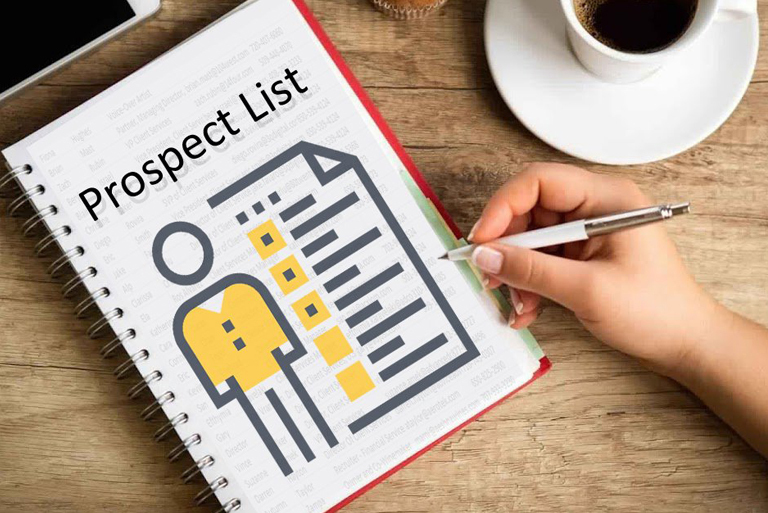 Check and update your prospect list from time to time. 3. Create distinct lists for different marketing campaigns – segmentation helps in targeting. 4. Design your emails and newsletters – each piece should look good as well as provide relevant information.